At The Bedford View Guest House we pride ourselves on understanding the needs and desires of both corporate and leisure travellers and endeavour to make your stay a restful and memorable one. Welcome to The Bedford View Guest House. We hope you enjoy your visit to our new and upgraded website and we look forward to welcoming you to one of our premiere Guest Houses soon. The Bedford View Guest House offers four elegant, well-established Guest House which are all located at the heart of Upper-Bedfordview within close distance to each other for your ultimate convenience. The peace and tranquillity of these guest houses belies the convenient location to the highway, three exciting shopping malls and a wide selection of excellent top restaurants. The location is ideal for easy access to the main business districts of Bedfordview, Edenvale, Germiston and the city centre. 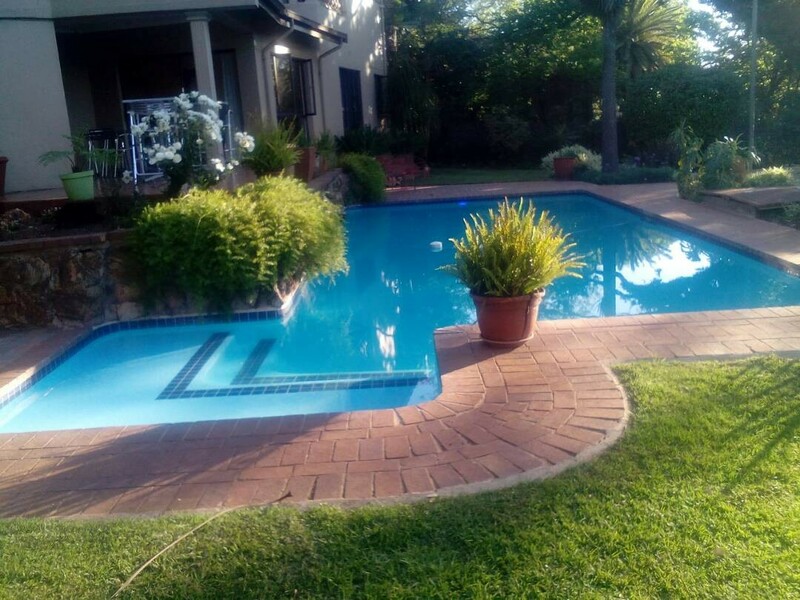 The Guest House are only 12 minutes away from OR Tambo International Airport and we are also only a stone’s throw away from a number of top golf courses and the biggest sports stadiums in Johannesburg.